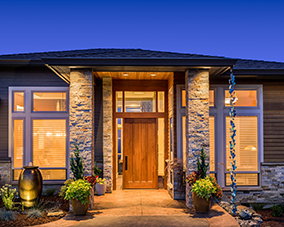 Welcome to Phoenix AZ Homes for Sale, your #1 source for Phoenix Homes for Sale. You probably found us because you were looking around on the web and our site ranked highly. Whether you are interested in buying real estate in Phoenix AZ or selling real estate in Phoenix AZ, you came to the right place. You will find that the Phoenix Metro area has a wide variety of homes available, everything from a one bedroom condo with an urban vibe to a luxury home with spectacular desert views. Get Real. Get Local. So just what do we mean when we say we are local? Phoenix Property Shoppe is a local, family run business and we know the market extremely well. We advise our clients in whether or not buying, selling or investing in specific properties or locations is a wise investment. 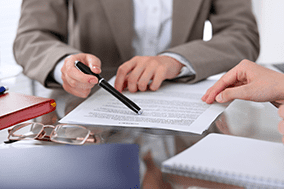 We are expert negotiators and will go to work for you to get the best possible price and terms when buying, selling or investing in Phoenix properties. Anna is a real trusted advisor in the real estate industry. She was extremely helpful when it came to giving me ideas about how to sell my house, including repainting some of the interior, staging for the right look, and presentation. Anna is very active, knowledgeable, and savvy about using the internet. She used the most up to date web info, blog, and industry info to sell my house. 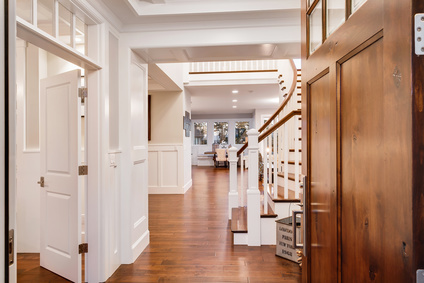 That alone will bring buyers to her to help sell your house- even finding potential clients from across the United States. There is no other realtor that can do what Anna does. I highly recommend Anna to be your realtor. She was the best and I won’t hesitate to refer her to other friends that want to move and help them find the right house. It was clear to us who would be the most delightful and professional person to help us with selling Bill's house. Anna your recommendations, your knowledge and your assistance has been the best. It feels like family members worked with us to complete this task. Thank you and Gary for all that you have done. We certainly appreciate it. 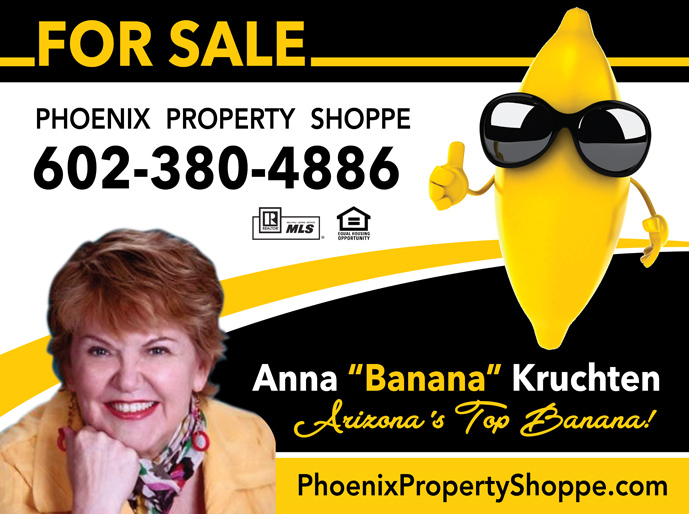 With Anna ‘Banana’ Kruchten we not only gained the assistance of an experienced and knowledgeable broker but a friend. Anna made us feel completely comfortable and confident in selling our 1st home and buying our new home. She worked diligently, night and day, to make sure our next home was our dream home! Throughout the selling and buying process, we felt as if we were their only client and responsibility and we were never worried about any of the decisions that we made with her by our side. Since we moved into our 1st home until today (15+ years) Anna Banana has kept in constant contact with us and has become an essential member of our family. My entire family are now clients of Anna Banana’s – 14 homes in total!. We continue to refer people to her!